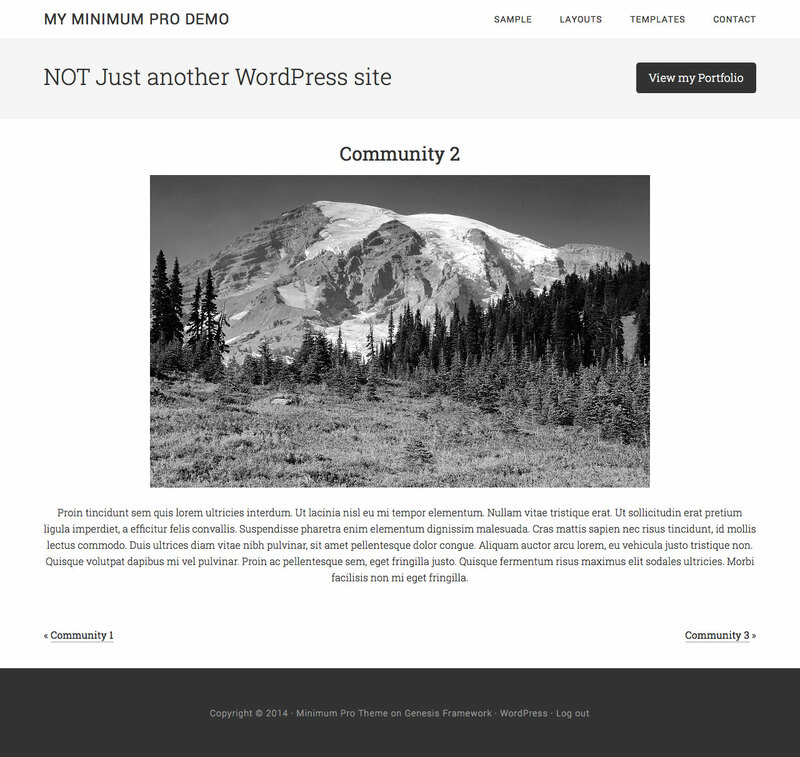 Minimum Pro comes built-in with Portfolio Custom Post Type. In this article I show how this can be changed to Communities CPT. 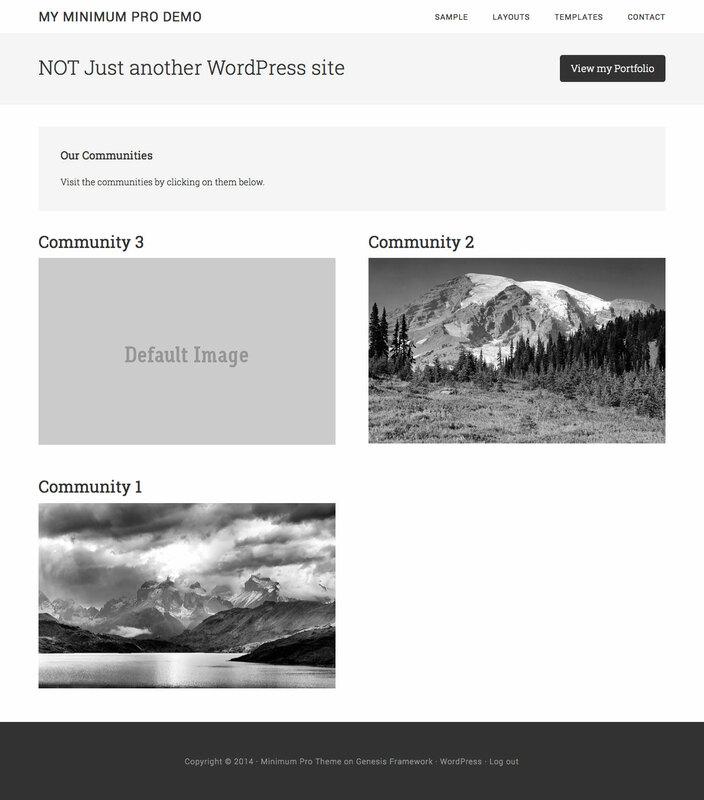 Besides simply changing the code at appropriate places I have included a few additional snippets that provide improvements like displaying the Featured image and previous/next entry links on single entry CPT pages. Note: After the changes below, Portfolio CPT entries (if any) will NOT be carried over to the Communities CPT.